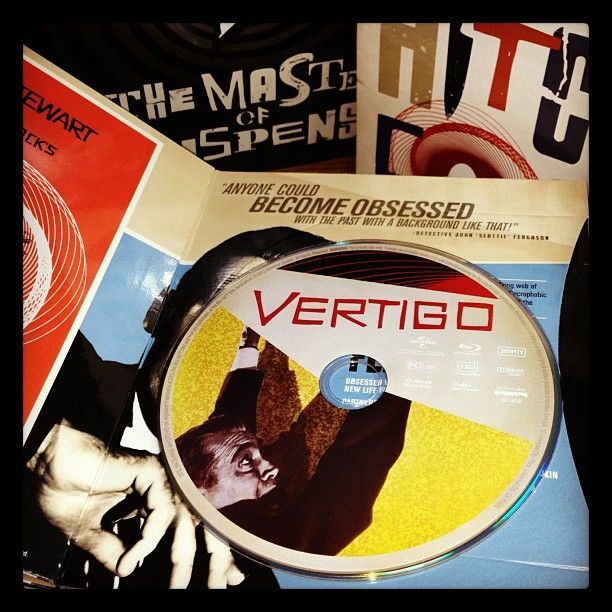 There's a lot of discussion regarding Bond movie posters here (obviously!) - both official posters and fan made ones. While looking at some movie posters online earlier, I though that making a non-Bond movie poster thread might be a good idea. 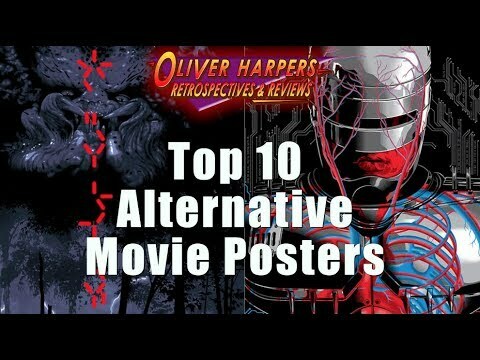 I guess anything can be discussed: books about movie posters, artists, rare posters, your own collection, etc. Just to get things going; I found this trailer on Youtube yesterday. Looks like a book I'll might have a closer look at! The quality of the artwork you see in the trailer is really excellent. It's a shame we don't see artwork like that often. 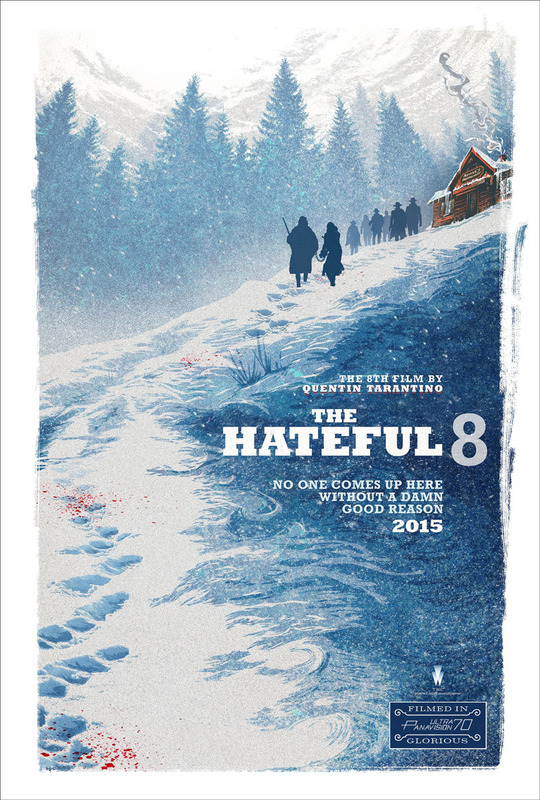 Continuing with this: Does anyone know who did this poster for The Hateful Eight? Might be a design studio job, of course. One of my favourite posters is for Apocalypse Now (there are various awsome versions), which I used to have on my living room wall as a teenager. I noticed that Kong: Skull Island ripped it off and just found this comparison online. Bob Peak made some fantastic movie posters, and Apocalypse Now is maybe the standout one. Interesting rip off that Kong: Skull Island poster. Wonder what the idea was behind that. BOND 25 should rip off that Indiana Jones poster. The Indiana Jones films all have fantastic posters. There's another film being made, isn't there? I sure hope they don't go in a different style with the poster artwork on that one. 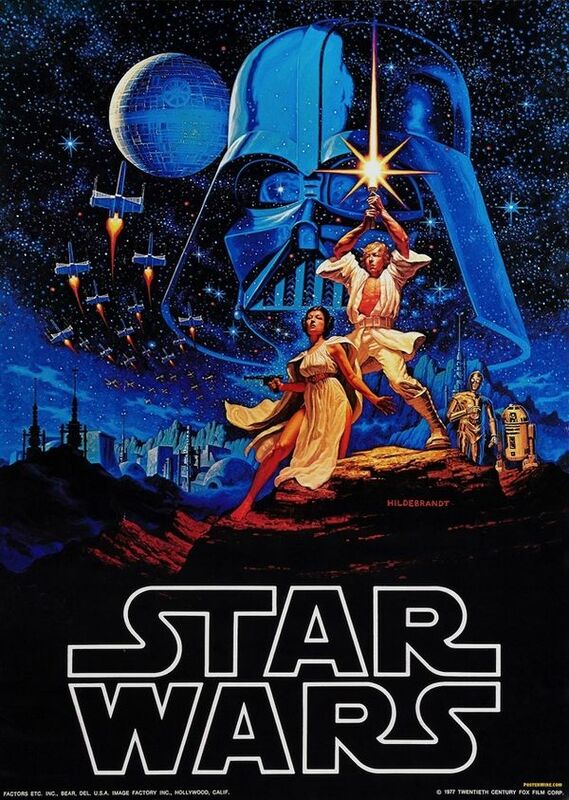 The first Star Wars poster is still the best, but I really liked the one that was never to be. This teaser made me look forward to the third installment. Here's a polish poster for the movie Cabaret, with Liza Minnelli. Very fitting ! Great posters, guys! I've never seen these before, actually. Who did the artwork for these? 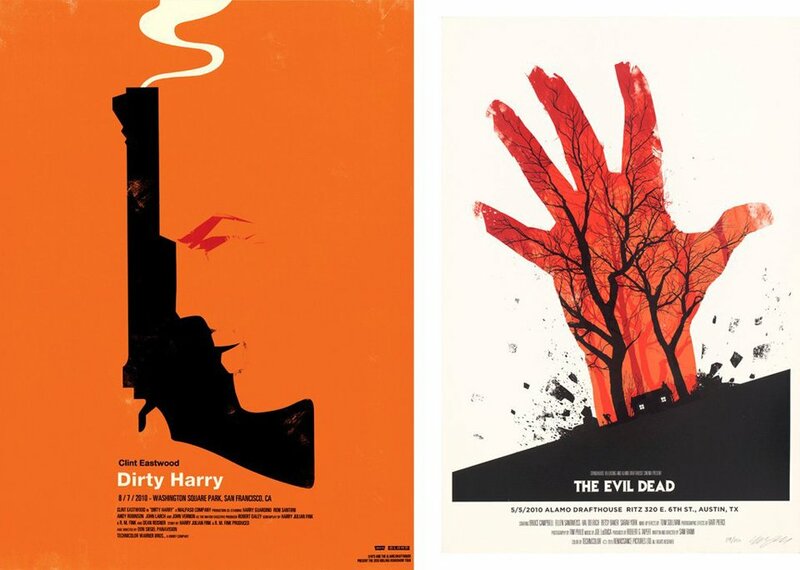 I have seen that Dirty Harry poster before or something similar, I do like minimalist takes on movie images. The T2 posters I would not mind a print of that or the Escape front New York one from the video. slightly odscured this online image I found. I posted a few steel plaques on the Superman thread I think it was that thread, when back home I'll post some photos. This set? Been thinking about buying some Hitchcock films on Blu-ray. Might go for a box set if I do. 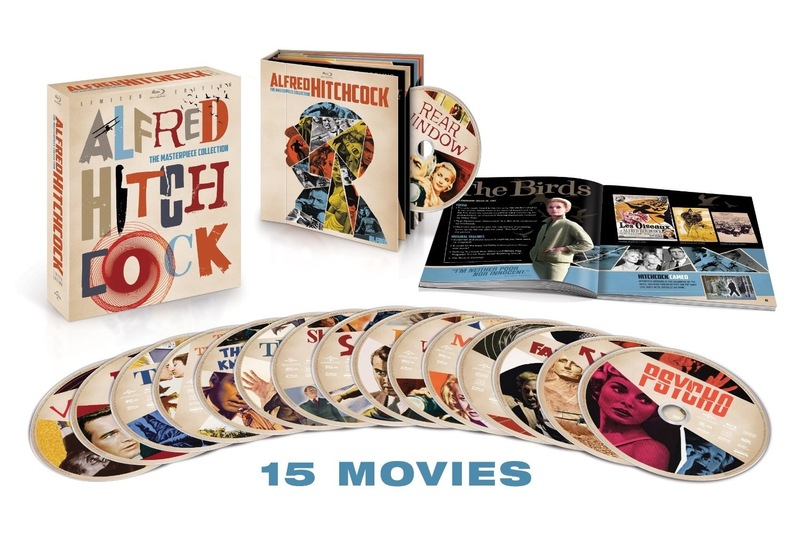 That's the set I have it's great the price has dropped considerably since it was released, highly recommend Hitch made some of his best films with Universal. Edited: I have a few more Hitch on Bluray though need to buy many more of his films in this format. I also have Lifeboat and Young and Innocent. Greg Hildebrand did the first Star Wars poster. Drew Struzan did REVENGE OF THE JEDI. Lucas was asked to change his original title, RETURN OF THE JEDI, because it sounded too weak, and so he did, but changed it back later anyway. Thanks for the info, @Thunderfinger! I must admit, I haven't heard about Greg Hildebrandt before. Looking at some artwork of his online now; very impressive stuff! Interesting! I might need to get that set eventually. Great collection, @Fire_and_Ice_Returns! I see more than a few films there that I've yet to watch. I like classic black and white movie posters, I have a classic image from Citizen Kane also. P. S. Hitch films in my above photo are only The Lady Vanishes to North by Northwest. How about this one? I think it s terrific. Great image from a great movie, not seen that poster before... German? The image is small on my phone, could not make the lettering out. Well, I didn t mean it that way. 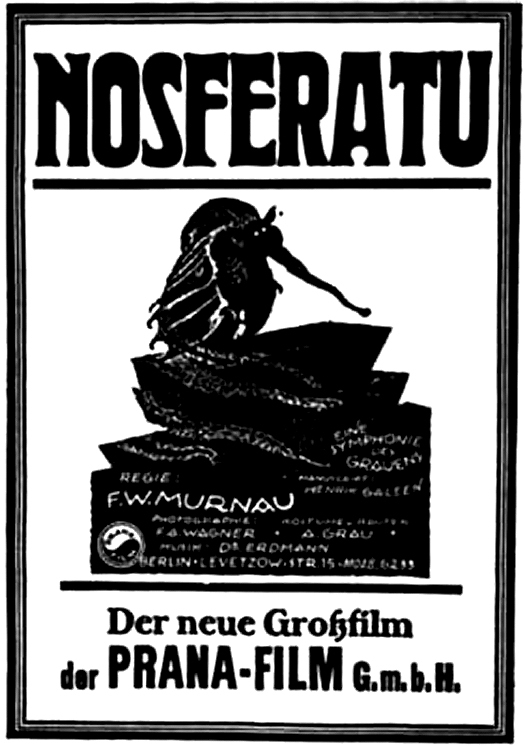 I know the film is German, I meant the origin of the poster. Yes, I understood that. This is something I could have on my wall, framed. The central image is bizarre and abstract, looking at a larger image I like the way the cast names etc is part of the stone/rock that the creature is stood on.